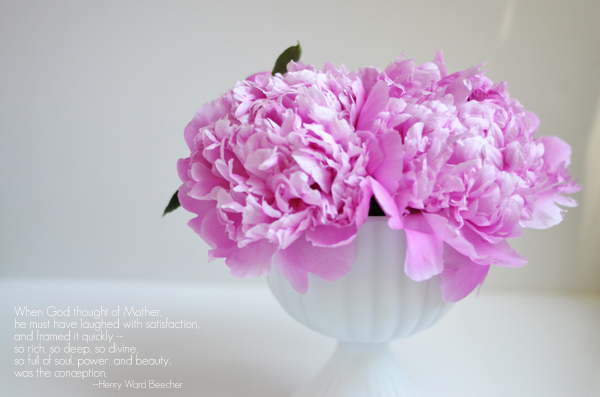 Celebrate, love, and pamper your mothers this weekend. And I hope if you are a mother that you are celebrated, loved and pampered especially. Have a wonderful weekend!